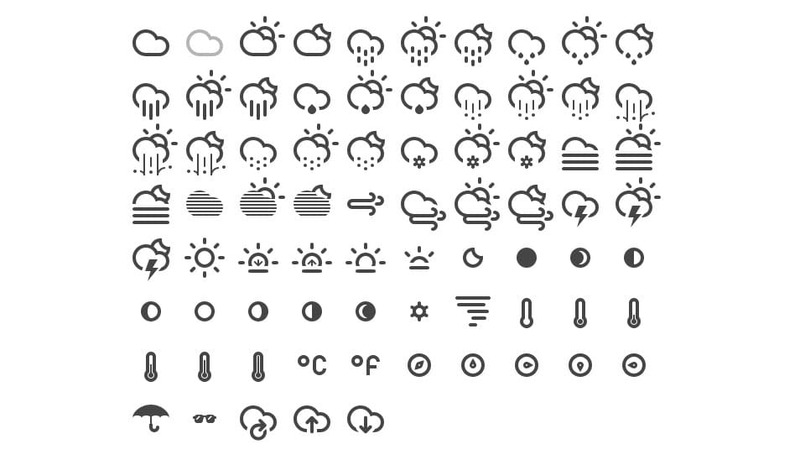 The best and complete collection of free line icon sets ever released. 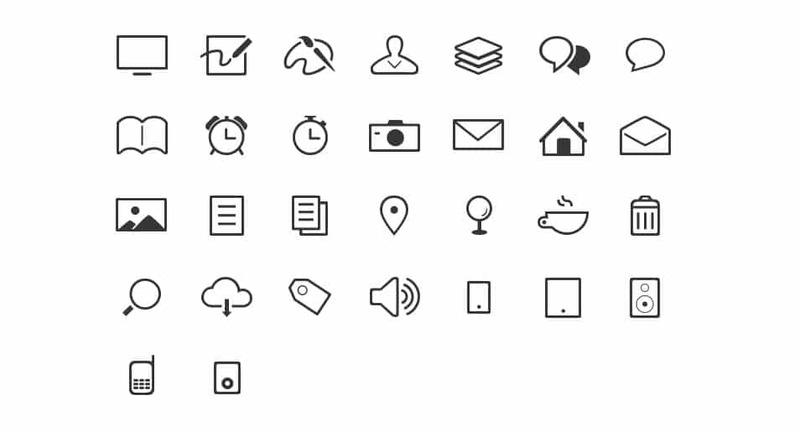 Line icons are good for simple and minimalist design, essentially a line icon is an outline of a solid icon. 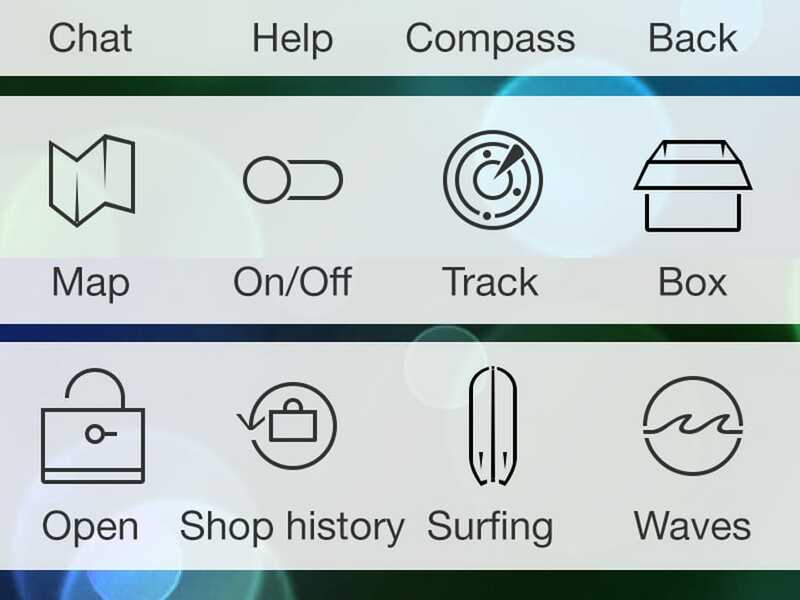 After ios7 release the line icon has become a solid design pattern mostly in IOS app interface designs. 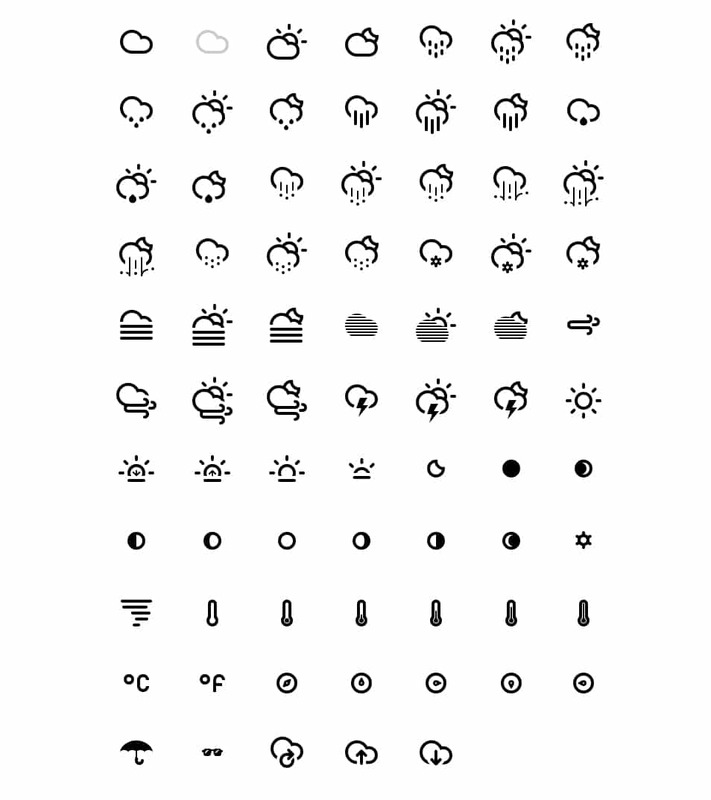 Personally, I am not a big fan of line icons, I know I am not alone, but for some instance line icons are the perfect blend especially when we design sharp designs. 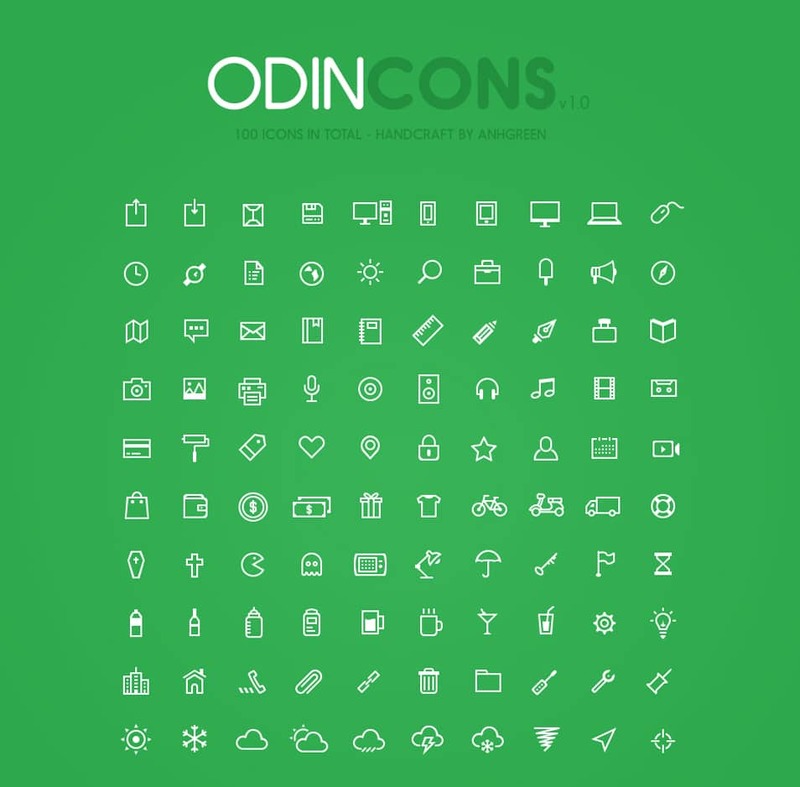 I think line icons are perfectly matched with the flat style designing but when it comes to Skeuomorphic design the story is different line icons will not fit well in Skeuomorphic designs as they using color variation such as gradients, patters etc. 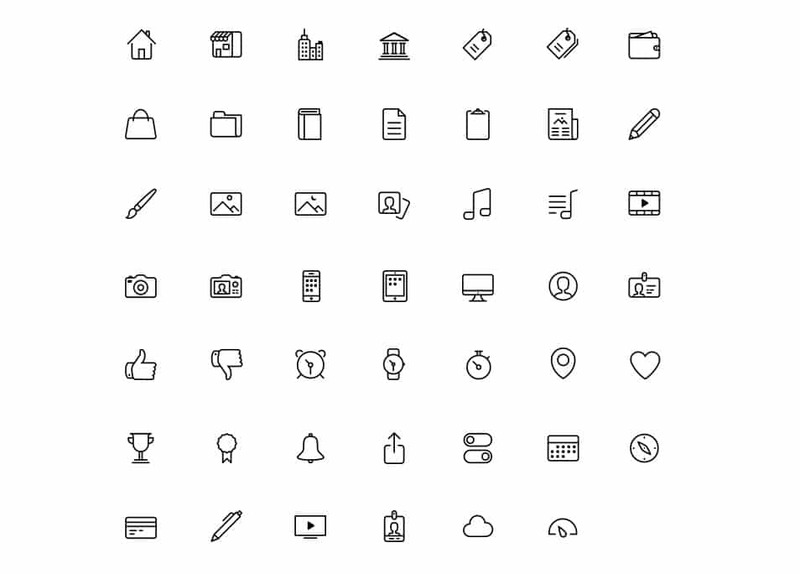 Line icons are so powerful in terms of design pattern, It can alone change the look and feel of any interface design. 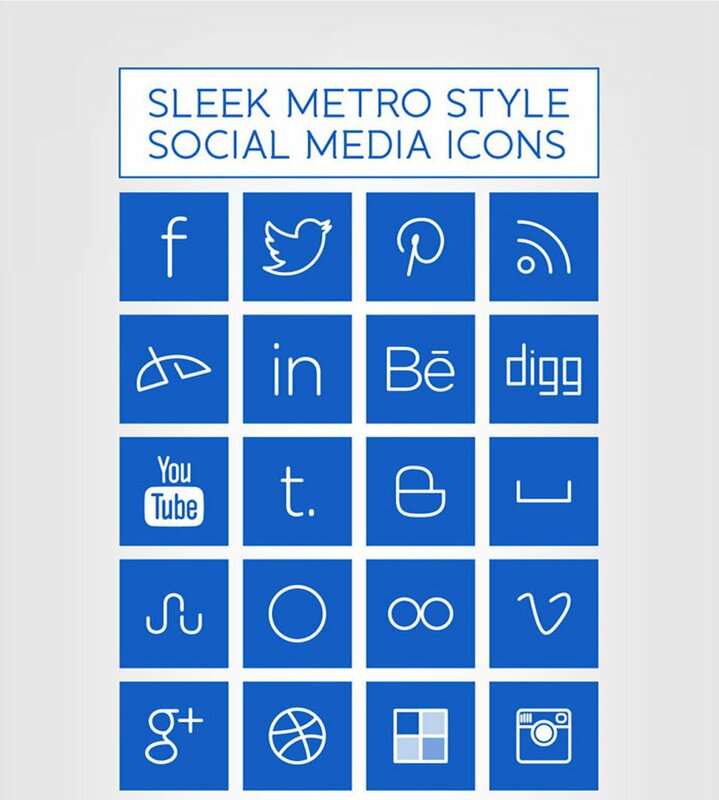 As Icons are a very important communication element, especially when we design for smaller screens they need chosen carefully. 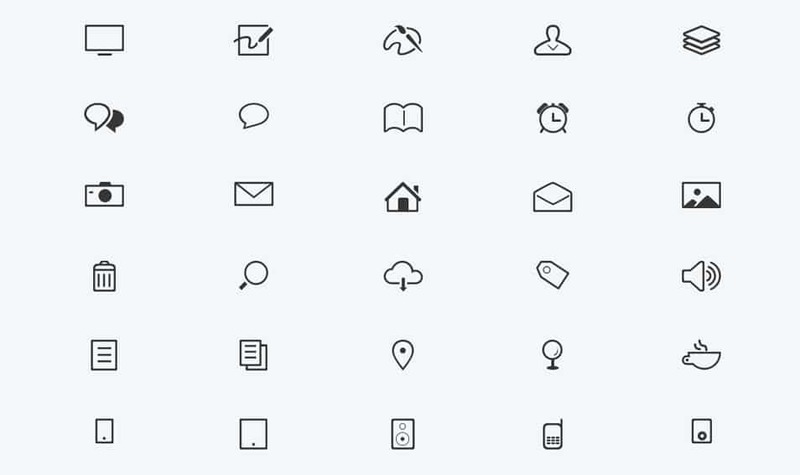 The icons must communicate with the user clearly, the icon needs well identified within design etc. 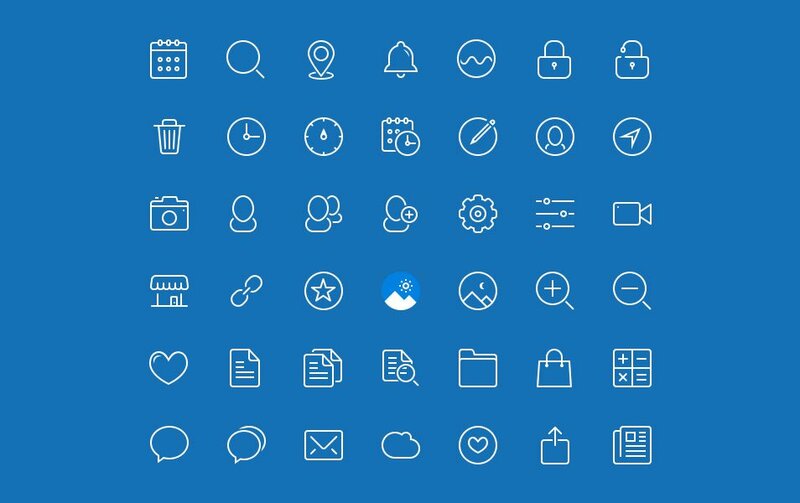 Here we have gathered a complete list of good free line icon sets available so you can go through the collection and choose the best line icon you exactly needed, in other words this is a one stop place for free line icon sets. 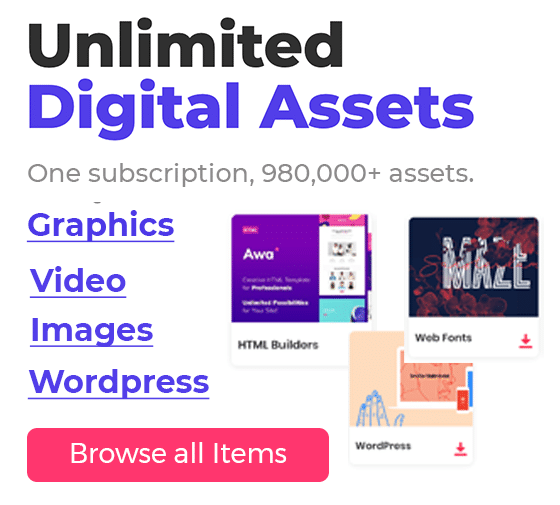 We would really like your comments and feedbacks and please do let us know if we missed anything.